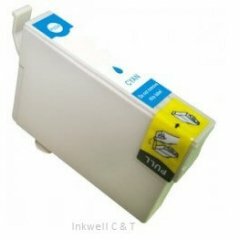 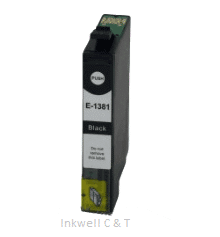 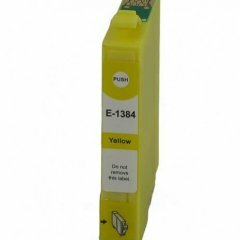 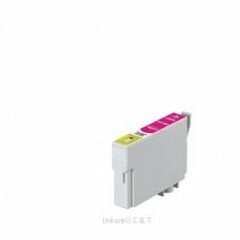 For use in EPSON STYLUS N11, EPSON STYLUS NX125, EPSON STYLUS NX130, EPSON STYLUS TX120. 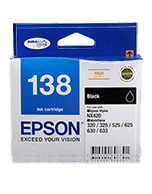 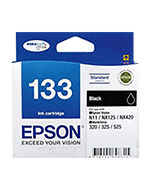 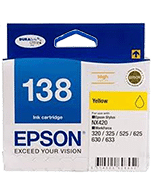 Compatible for use in Epson NX230, 420, 430, 635, Workforce 60, 320, 325, 435, 525, 545, 625 630, 633, 645, 840, 845, 7510. 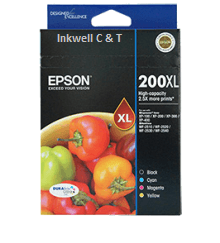 For use in Epson NX230, 420, 430, 635, Workforce 60, 320, 325, 435, 525, 545, 625 630, 633, 645, 840, 845, 7510. 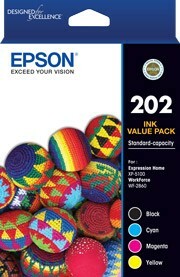 For use in EPSON XP 5100, EPSON WF 2860.